I never tire of the grandeur of trees, and here in SoCal, oaks are the grandest of all! 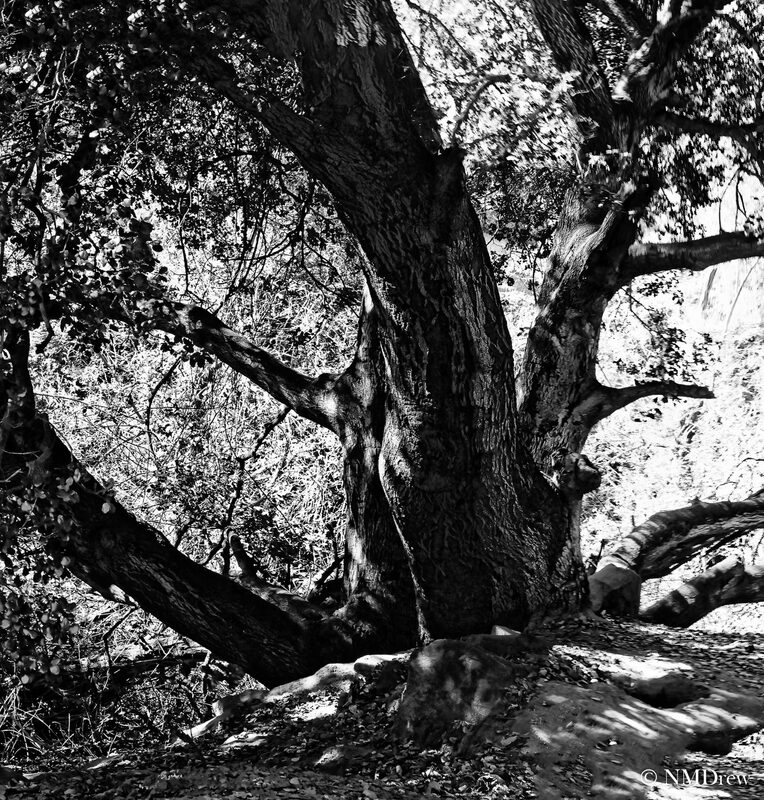 This entry was posted in Glimpses and tagged "photography", 1 Nikkor 32mm f1.2, B&N, black, BW, California, majesty, Nikon V1, oak, panorama, tree, white. Bookmark the permalink.